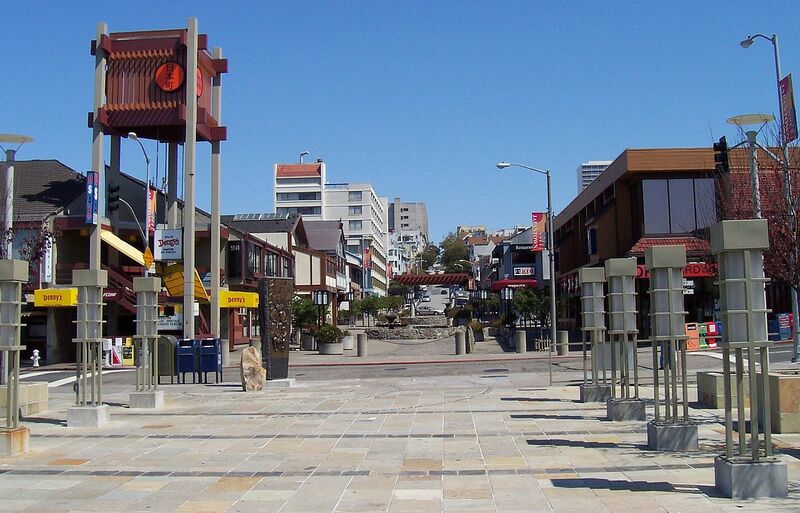 The focal point of Japantown is Japan Center where you’ll find Peace Plaza. 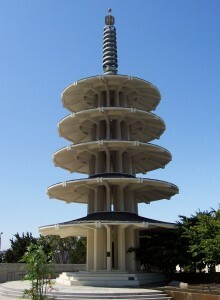 Be sure to stop for a photo of the five-tiered Peace Pagoda, built in the 1960s and given to San Francisco by its sister city, Osaka, Japan. While there are other malls to visit in Japantown, this three-story entertainment and shopping complex is one you don’t want to miss. 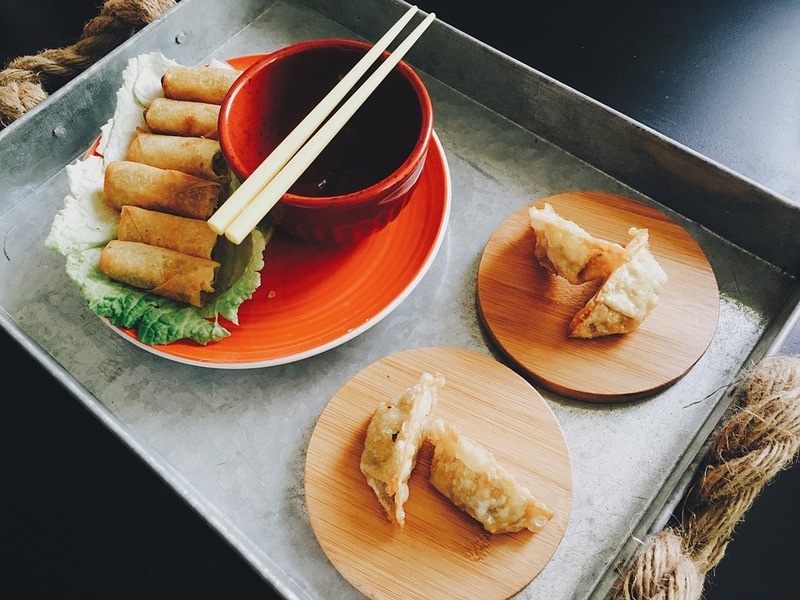 Promoting Japanese popular culture with tea, clothing, food, film and games, New People offers Tokyo fashions, handcrafted Japanese shoes, a puzzle escape room, and much more. New People’s location and hours of operation can be found here. Located in Japan Center at 22 Peace Plaza, Daiso has aisles upon aisles of Japanese-made products. Browsing through trinkets, candy, toys, housewares, and snacks will make you lose track of time. Best of all, most things only cost $1.50. First, you cram yourselves into photo booths that snap pictures of you. Then, you all have a blast adding fun stickers like bunny ears, hearts and crowns to your images. This is an especially great place for families to create some silly memories together and enjoy the fun images for years to come. Pika Pika‘s address is 1581 Webster St., 2nd Floor. Imagine a water canal filled with sushi-laden, wooden boats floating around in front of you. That’s what happens at Isobune! Sushi chefs stand in the middle of the bar, keeping the canal filled with fresh choices, and you just reach in and take whatever delicious item you want. 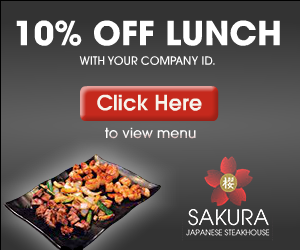 If you want to see and try all kinds of traditional Japanese food, this is the place to go. It’s a paradise for adventurous foodies. 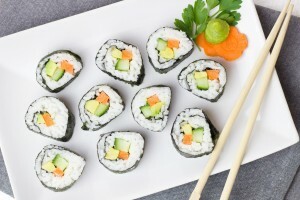 You’ll find fresh, grab-and-go food, including sushi and bento boxes. 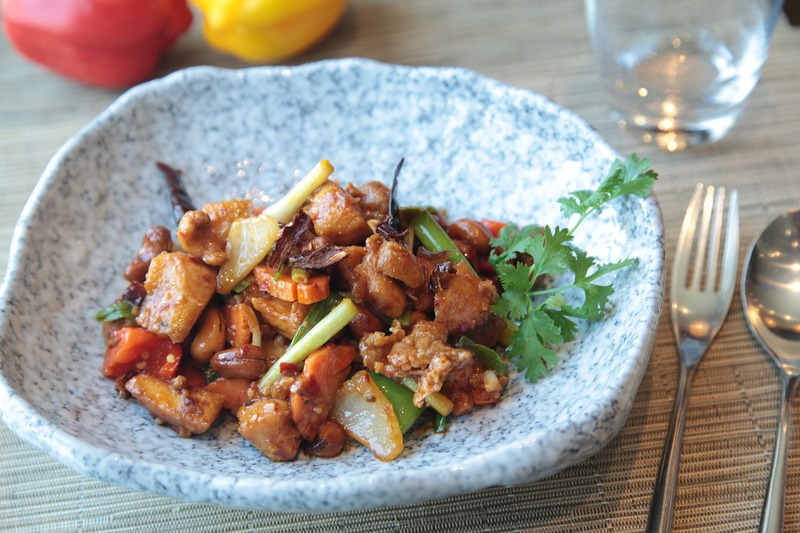 Your taste buds will be very happy. After days of shopping and sightseeing, you’ll probably be ready to enjoy the Japanese-style hot and cold tubs, dry sauna and steam room. A variety of spa services are available, including facials and massages, so go ahead and pamper yourself.